Tibet is an extraordinary destination. Hallowed by khatag, Buddhist devotees, religious sites, temples, monasteries and ancient palaces, it is blessed with an incredible topography dotted with numerous rivers, lakes, prairies, valleys, forests, and stunning snowcapped mountains. 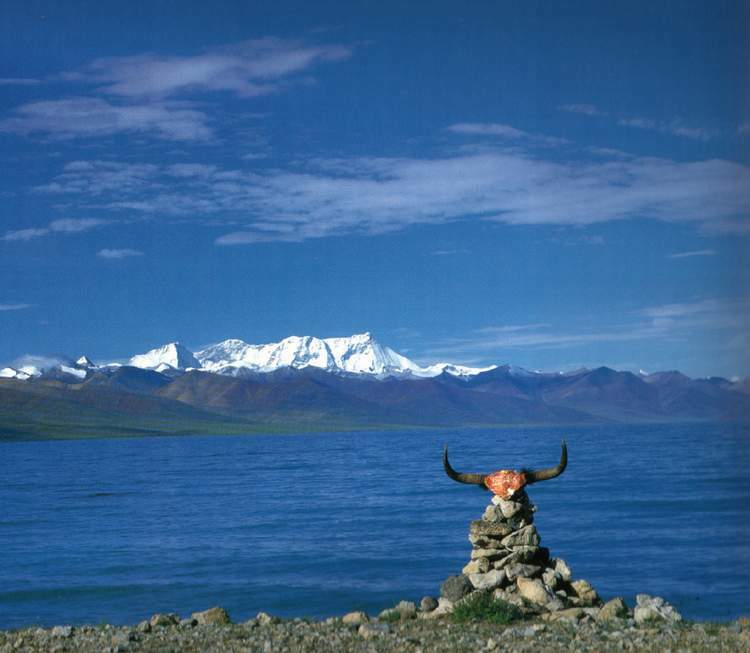 In almost any corner of Tibet, you can enjoy wondrous experiences. Travel to Tibet with us, you'll learn about the Tibetan way of life, culture, food, history, religions and the artistic buildings and monuments, you can admire the cloud-kissing Himalayas, watch sunrise at the Mt. Everest Base Camp, view the deepest canyon in the world by a cruise ship, and find the interesting facts about Tibet. Tibet is a mysterious land, with its traditional religion, unique culture, highland scenery, and hospitable people. This package tour will take you to the most famous attractions of Tibet within the shortest time. This travel package will show you a real Tibet! We will explore the mysterious Tibetan history, culture, architecture, religions, arts, medicines, the locals' life and some miracles on the Qinghai-Tibet Plateau. This private Tibet tour package is tailor-made for the tourists who are interested in Tibetan culture, history, religion and beautiful natural landscapes.